Stephany Yong is a product manager at Facebook, where she is currently working on Core Growth initiatives. Before joining Facebook, she worked at Google on YouTube Commerce, Box, and Mozilla. Yong graduated from Stanford University in 2016, with a BS in computer science. During her time at Stanford, she was a teaching assistant at the Graduate School of Business and in the Computer Science Department. She also studied abroad at Oxford University for a term, completing a tutorial in International Development and Technology. 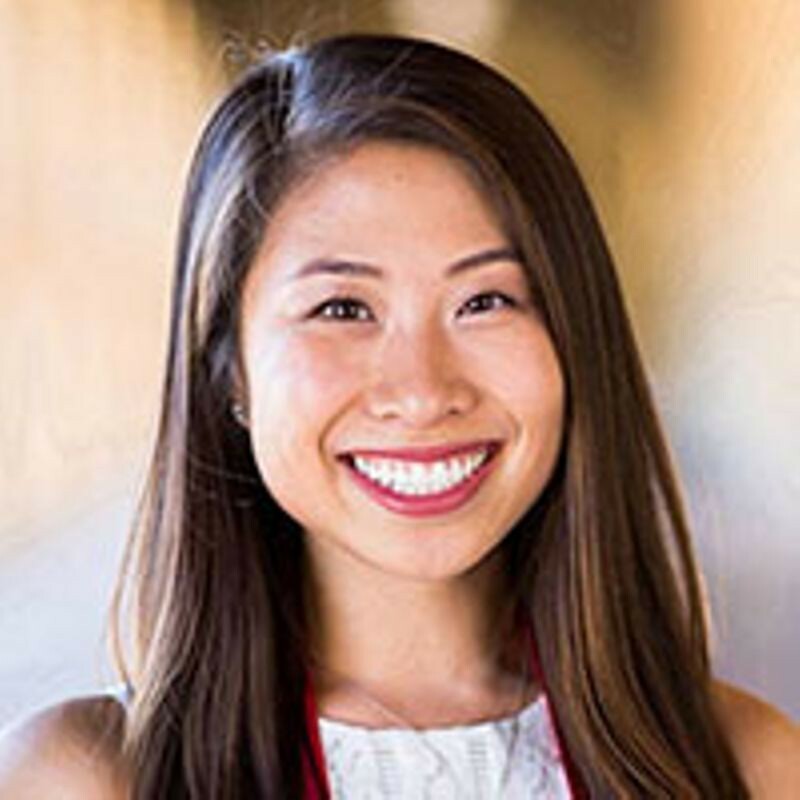 Outside of the classroom, she served as the chief financial officer of the Business Association of Stanford Entrepreneurial Students (BASES) and an executive board member for Stanford Consulting and Stanford Women in Business.